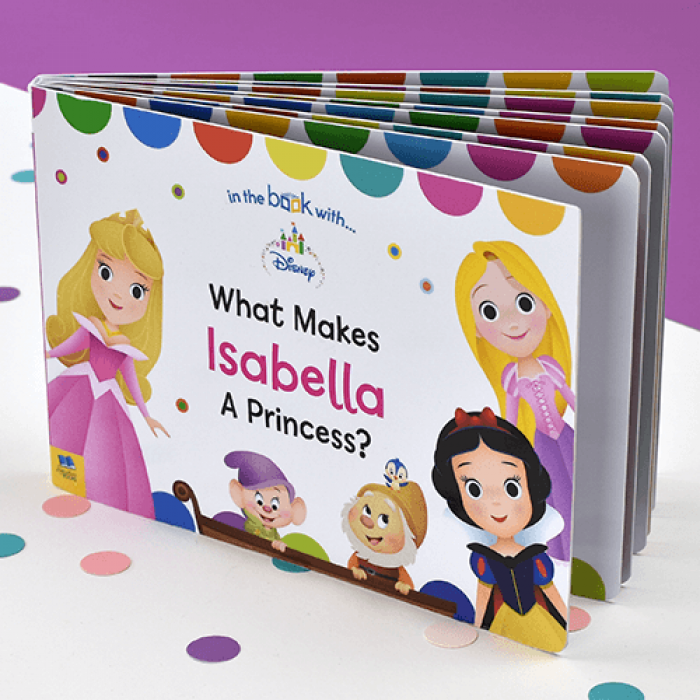 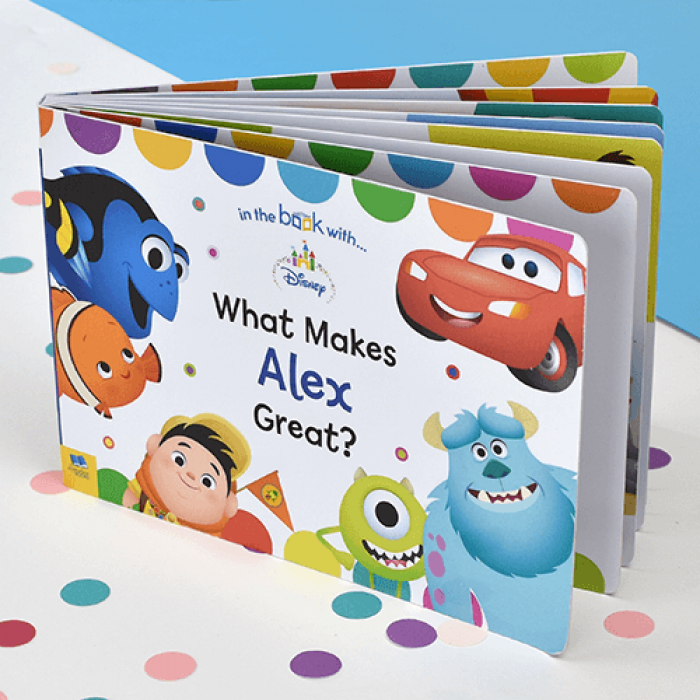 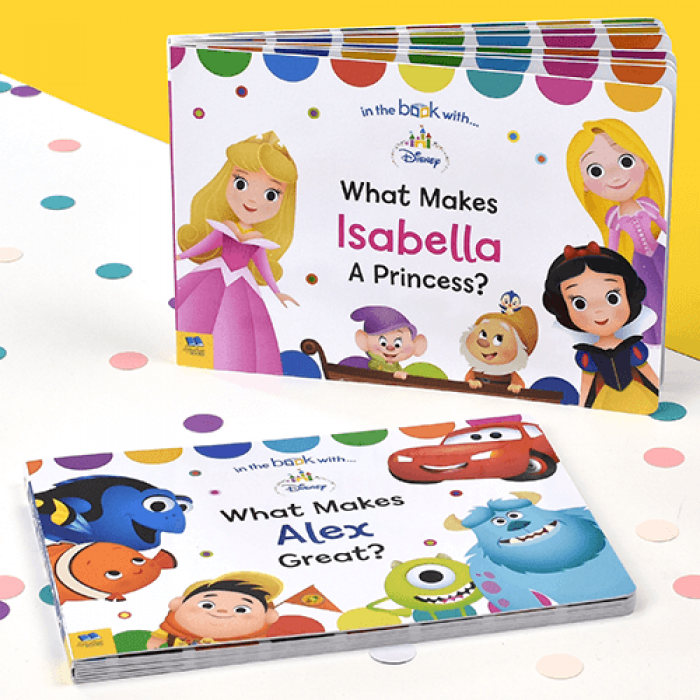 Some of the best-loved Disney characters have been given cute, toddler-friendly makeovers; perfect for these board books designed for little hands. 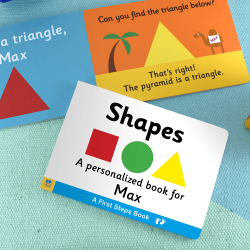 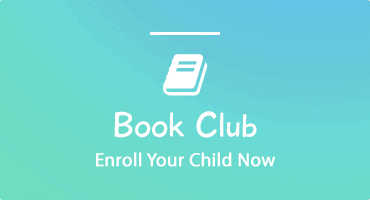 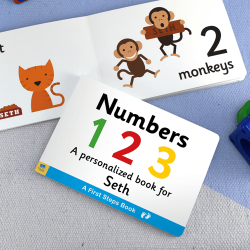 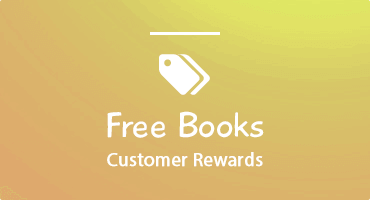 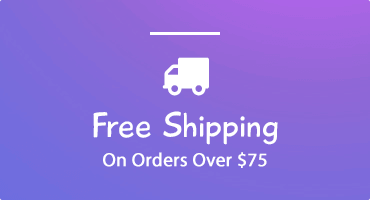 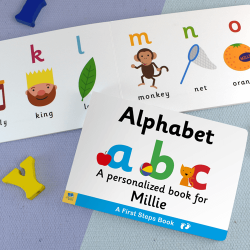 The child’s name appears throughout each of these two books, as well as on the front covers, and a personal message can be added to the opening page. A fun, colorful set of books with unique style, ‘What Makes Me Great?’ and ‘What Makes Me a Princess’ are filled with positive words to create a happy reading environment for your little one. 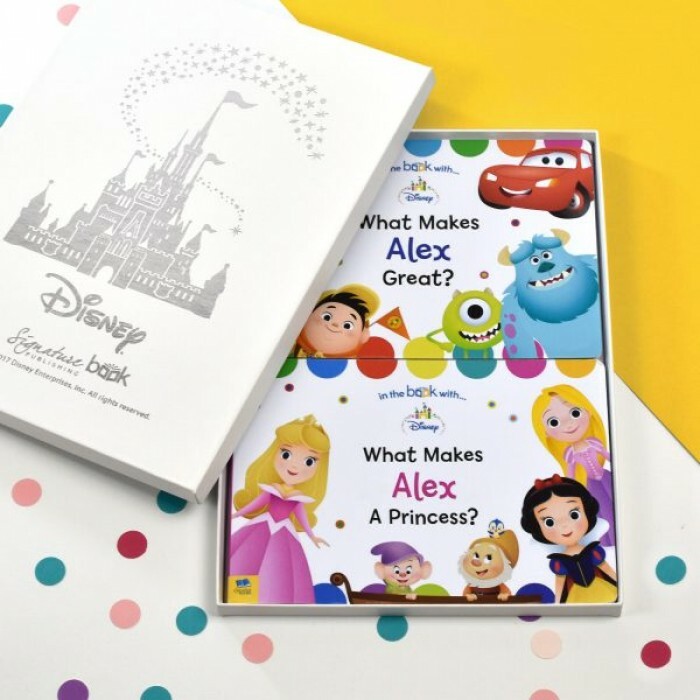 Beautifully presented together in a Disney Castle gift box, this is the perfect gift for small ones.